Collection of 'Coolest Footwear Products For You' from all over the world. 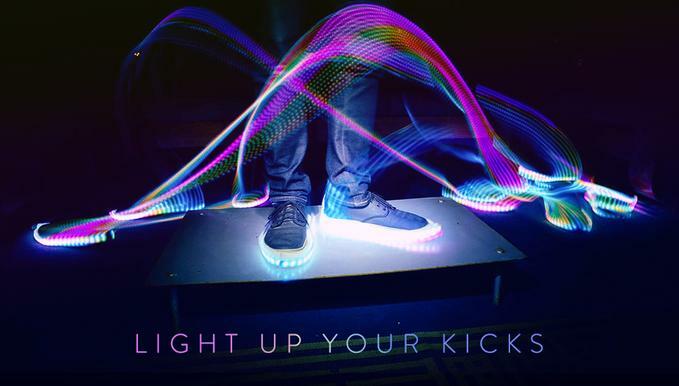 Volvorii Smart Shoe: The Volvorii Smart Shoe lets you change colors and design patterns via a smartphone app to match your outfits. 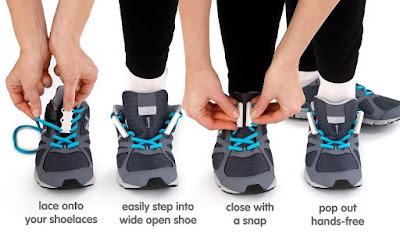 Zubits Magnetic Shoe Closures: The Zubits magnetic shoe closures provides you a simple, fast and easiest way to get in and out of your own shoes. You can secure your shoelaces with a simple click and your shoes actually look better. 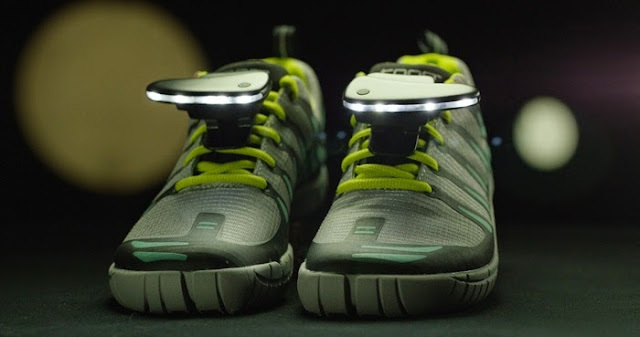 Night Runner 270° Shoe Lights: The Night Runner 270° Shoe Lights illuminate the path directly in front of you. These lights provide up to 30 meters of visibility, bi-lateral winged design features 270° of visibility. 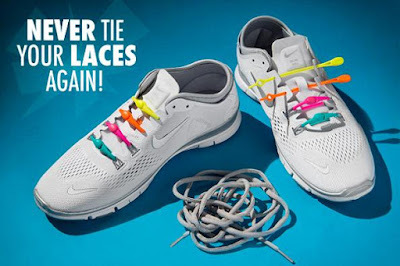 Laceless Shoe Fasteners: The Laceless Shoe Fasteners are designed for active people; these unique fasteners make sure you don't have to worry about loose shoelaces again. Its elastomer stretches to conform to your feet, works with any size shoe and is adjustable for varying levels of tightness. Turning Shoe eDrive Plus: The Turning Shoe eDrive Plus are smart shoes that's designed to promote natural rotation and works as a balance control training tool for players. These shoes can be used for golf, soccer, baseball, and other sports. 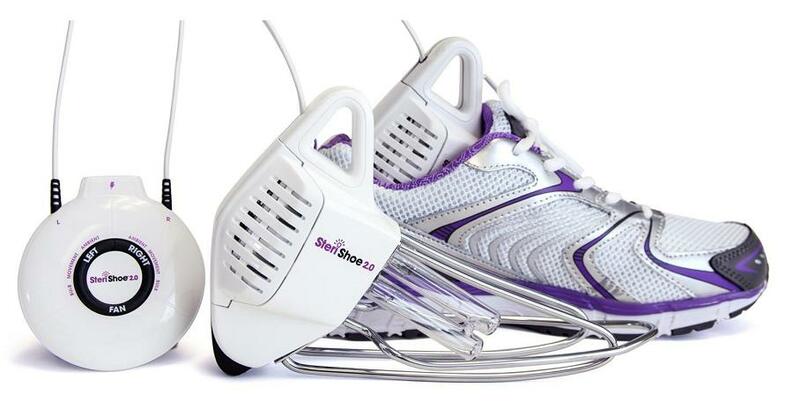 Sterishoe 2.0: Sterishoe 2.0 keeps your feet healthy by sanitizing and deodorizing your shoes. 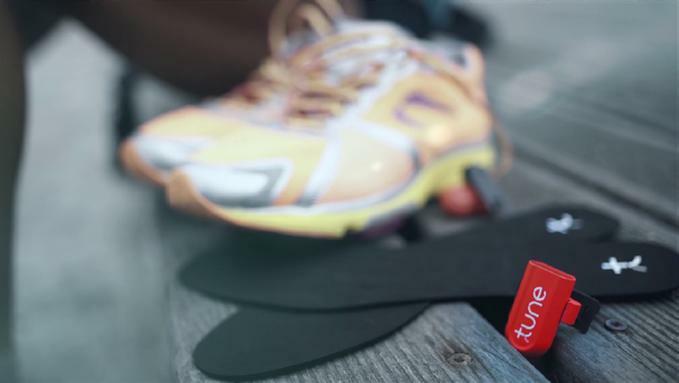 Tune: Tune is a smart wearable device that improves your running technique. All you need to do is clip these onto your shoes and connect them to your smartphone. 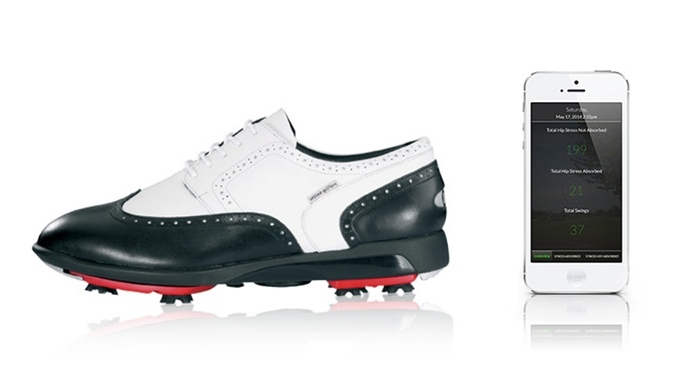 Using Bluetooth Low Energy it sends data of your performance in real-time for fast analysis. 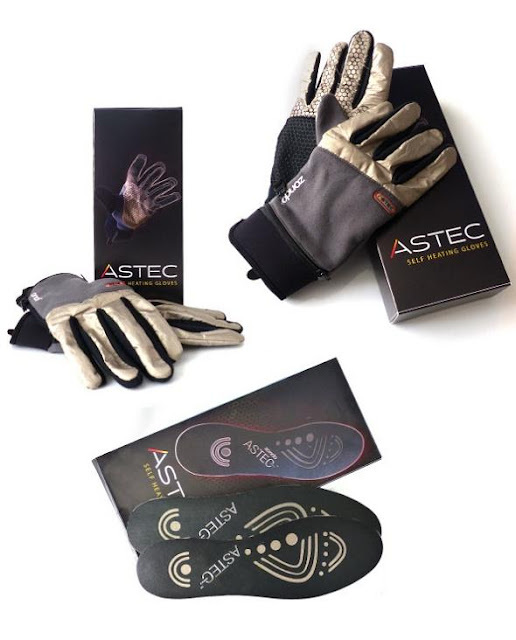 Self Heating Gloves and Insoles: The Self Heating Gloves and Insoles use unique fabric that draws energy and reflects body heat. These gloves and insoles maintain heat to natural body temperature and require no power source. 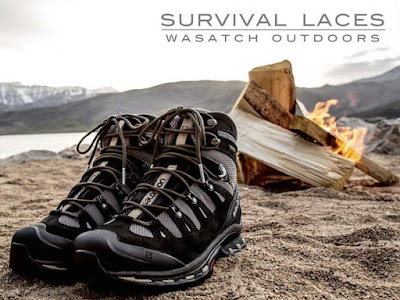 Survival Shoelaces: Survival shoelaces are made with 550 paracord that serves as firestarter, tinder, and fishing line embedded in paracord shoelaces. 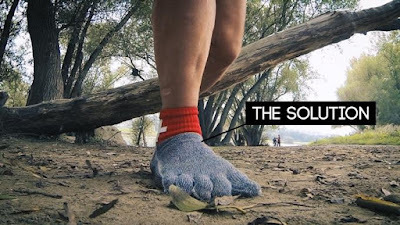 FYF: FYF is high-tech footwear that's designed to protect your feet during any sport. 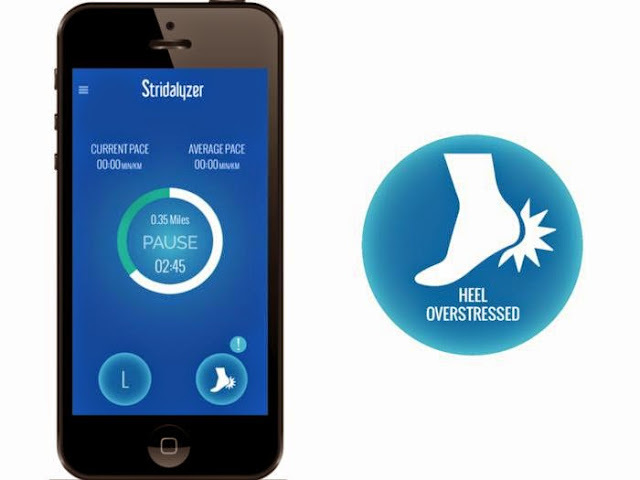 Stridalyzer Smart Insoles: These smart insoles allows you to improve your running form. 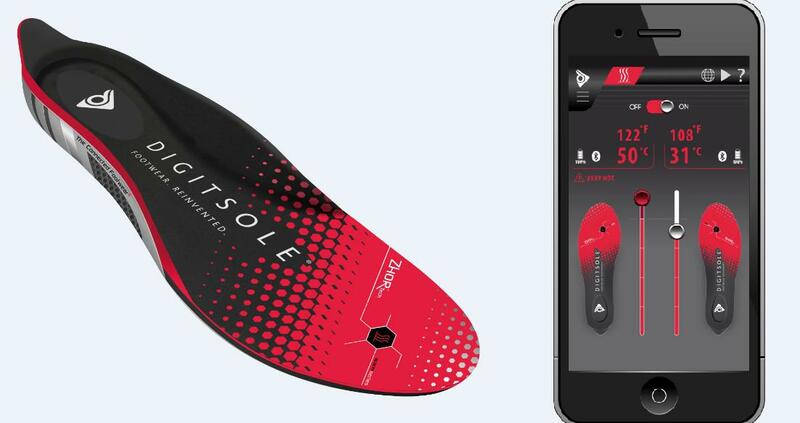 All you need to do is put them in your shoes, turn the app on, and start running. It collects data about your run and monitors your run and interrupts only when it needs to "alert" you with some important information or quick guidance. Orphe: Orphe is a smart-shoes system designed for artists and performers to enable new forms of expression. 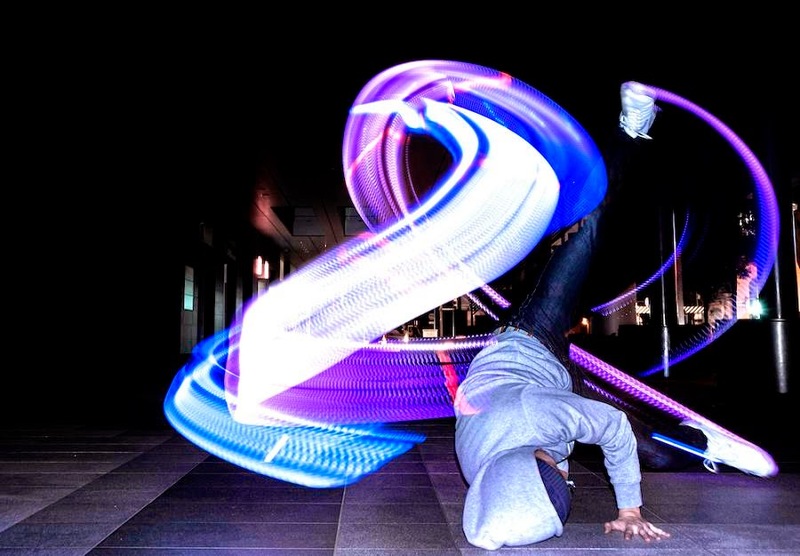 It features motionsensors and lights that function both as a customizable lighting system and a musical instrument/audio-visual controller.